Menara Sunway is a 19-storey office building in Sunway City consisting of a main tower and an annexe. Unlike a standalone office building. 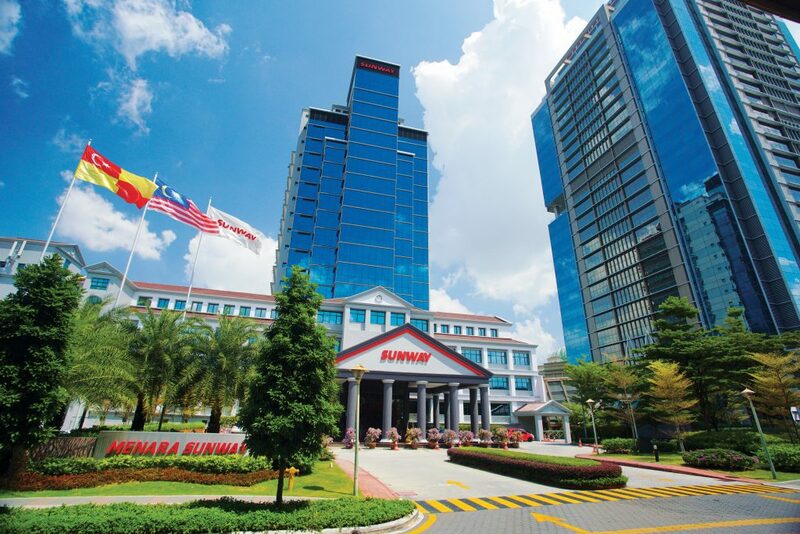 Manara Sunway offers a unique office environment where its tenants can take advantage of the convention centre and the surrounding hospitality, leisure and retail options offered by Sunway City. With its headquarters based in Menara Sunway, Sunway Group is the main tenant occupying 70.4% of the NLA. It is easily accessible via 5 major expressways namely New Pantai Expressway, North Klang Valley Expressway, KESAS Expressway, Damansara-Puchong Highway and the Federal Highway. Surrounded by highly populated suburbs such as Subang Jaya, Puchong and Petaling Jaya, Menara Sunway is a preferred office location fro office workers due to shorter travel time as compared to commuting to the city centre.